Are you looking for fashion, comfort and the best fit in only one garment? We introduce you our Sweet Look denim jeans, with the best Push-Up effect and Amazing Fit Band that wraps and defines your waist. 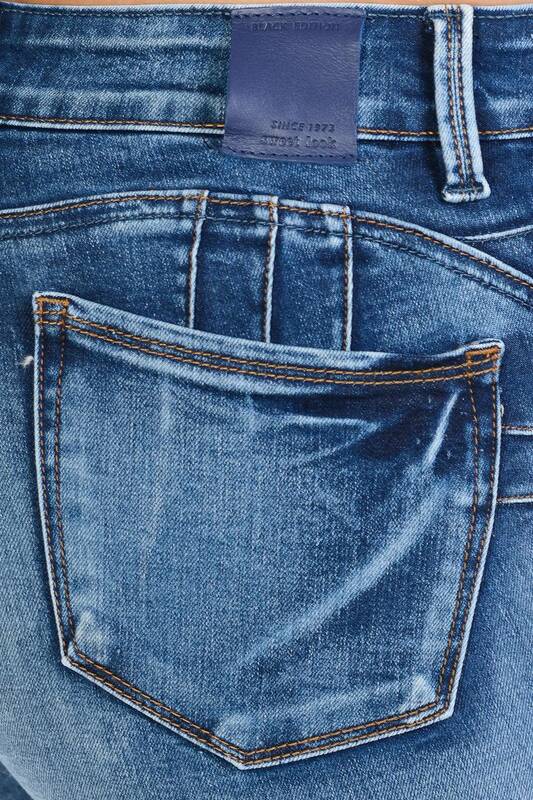 The most high quality denim fabric designed by our experts. 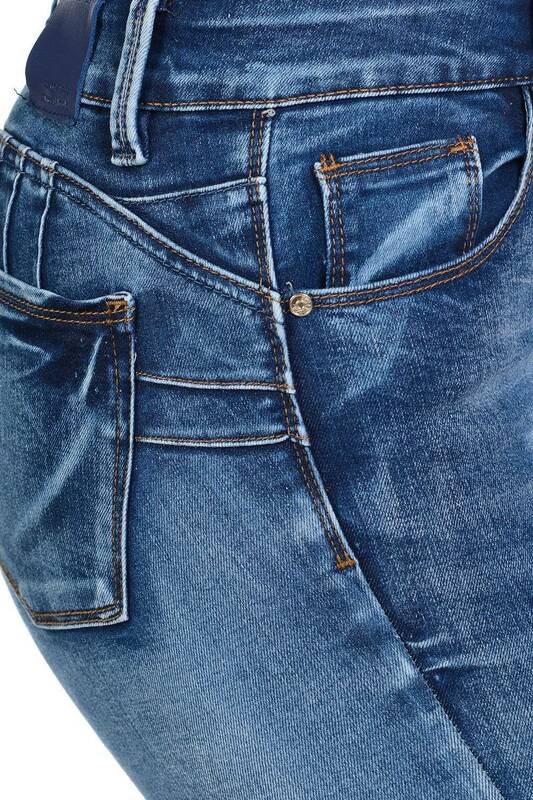 This Blue denim jeans hug your thighs and highlight your curves.